Anthony has over 18 years’ real estate experience in the city fringe property market. He established A J Portelli Property in 2009. Over this period he has established a strong following of loyal customers, which he attributes to his willingness to understand the needs and wants of his clients. 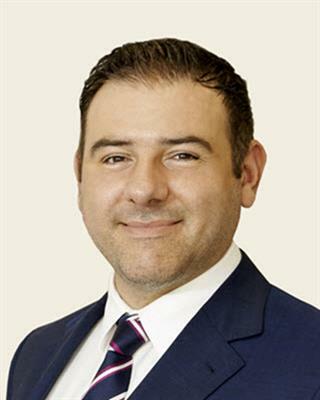 His expert knowledge of the market, the regulations and effective strategies instil confidence and immediately puts his clients at ease with his warm, friendly and extremely positive approach. Anthony is quickly building a reputation of achieving success for both landlords and vendors, based upon the development of a substantial rent roll and significantly impacting the increasingly competitive sales market. Outside of work, Anthony places the utmost value on family and friends and enjoys high level competition tennis in his free time.